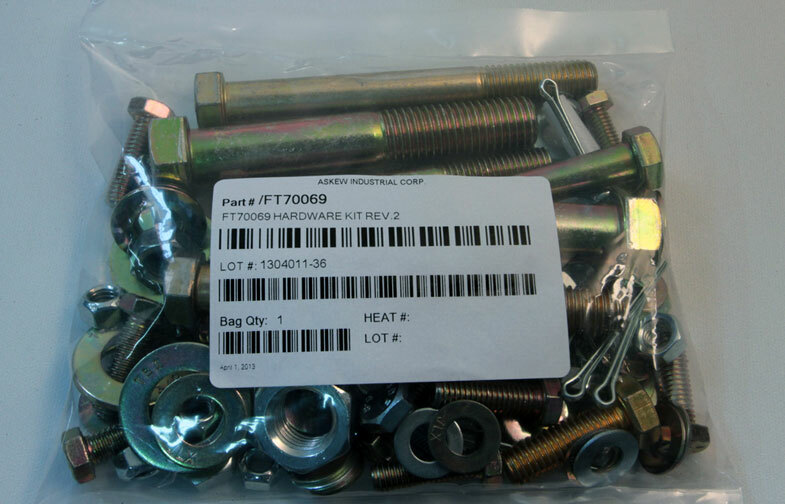 Custom Packaging, Assemblies and Kits - Askew Industrial Corp. 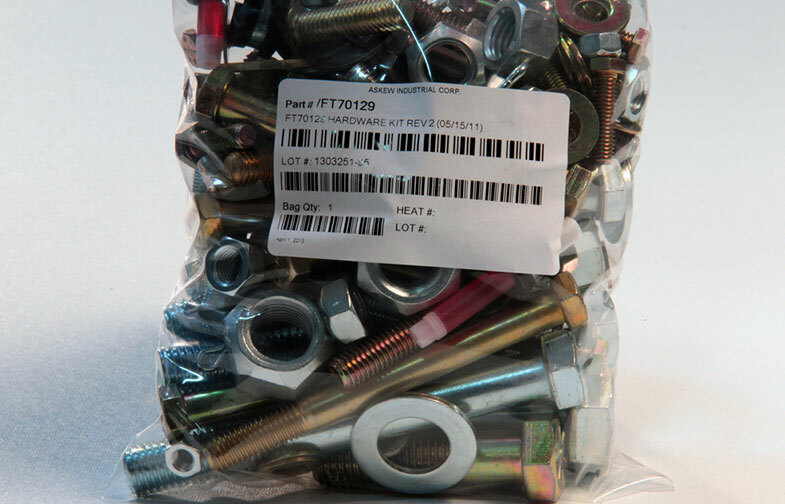 In-house packaging and kitting of multiple items can be costly and slow productivity. Askew has the solution. 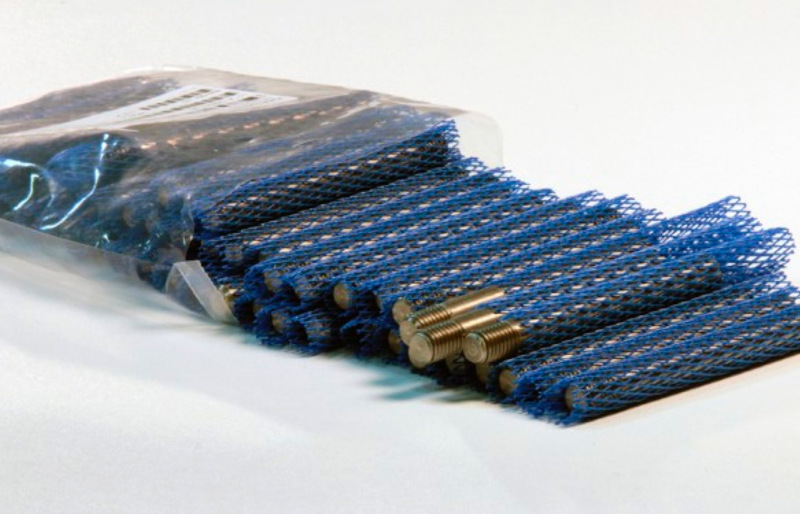 With our highly skilled team of packaging and kitting personnel combined with our automated packaging equipment, Askew has the capacity to meet any challenge. Barcoding, customer logo printing, special boxing are just some of the many additional services Askew can provide you. 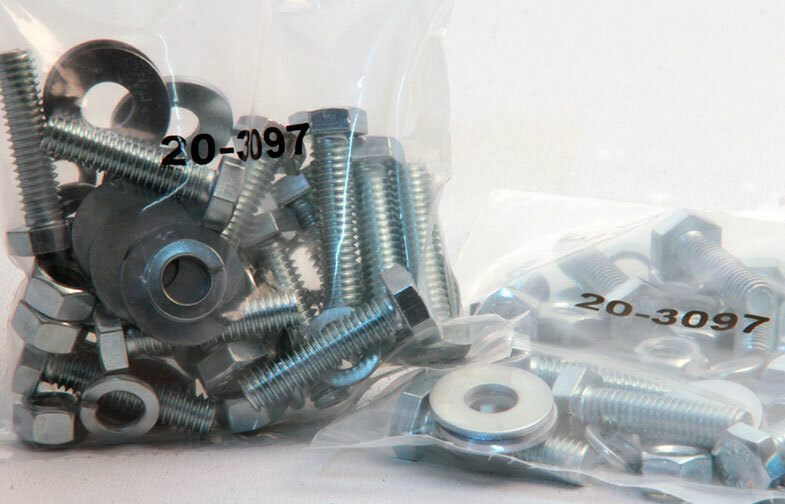 Increase your productivity and reduce labor costs by utilizing Askew’s kitting and packaging services.